Tata Motors today reported 20 per cent increase in total vehicle sales during March 2012 at 100,414 units. The company had sold 83,363 cars in the same month last year, Tata Motors said in a statement. The total passenger vehicle sales in the domestic market rose 34 per cent at 36,984 units in March, highest ever in a month, over 27,678 vehicles sold in the year-ago period. Sales of the company's Nano small car stood at 10,475 units compared to 8,707 units in March 2011, up 20 per cent. The 'Indica' range reported sales of 11,420 units, up 65 per cent from the year-ago period, while 'Indigo' family recorded sales of 8,295 units, up 15 per cent over March last year, Tata Motors said. Sales of the 'Sumo', 'Safari' and 'Aria' rose by 40 per cent to 6,794 units in March this year. In the commercial vehicles segment, the company sold 58,063 units in the domestic market last month against 49,753 units in the same period last year, an increase of 17 per cent. Light commercial vehicle sales during March stood to 36,091 units, a growth of 37 per cent. 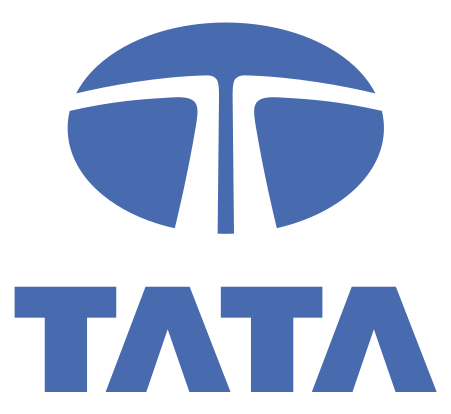 During the year, Tata Motors launched vehicles like Tata Divo Luxury Coach, the Tata Starbus Ultra, the Tata Magic IRIS and the Tata Ace Zip. The company's sales from exports declined by 10 per cent to 5,367 units from 5,932 vehicles in March last year. New TVS Apache Teasers out !! !